Metro Vancouver is continuing an Air Quality Advisory for Metro Vancouver and the Fraser Valley because of high concentrations of fine particulate matter that are expected to persist for several days. Air quality continues to be affected by the current weather pattern over the BC Coast, which has caused outflow winds to transport smoke from wildfires burning in the BC Interior towards our region. Concentrations of ground-level ozone are also now expected to reach advisory levels in the eastern portions of Metro Vancouver and the Fraser Valley due to hot weather conditions. Ground-level ozone is not emitted directly into the air. It is formed when nitrogen oxides (pollutants emitted when fuels are burned) and volatile organic compounds (emitted from solvents) react in the air in the presence of sunlight. The highest levels of ground-level ozone are generally observed between mid-afternoon and early evening on summer days. Fine particulate matter, also known as PM2.5, refers to airborne solid or liquid droplets with a diameter of 2.5 micrometres (?m) or less. PM2.5 can easily penetrate indoors because of their small size. 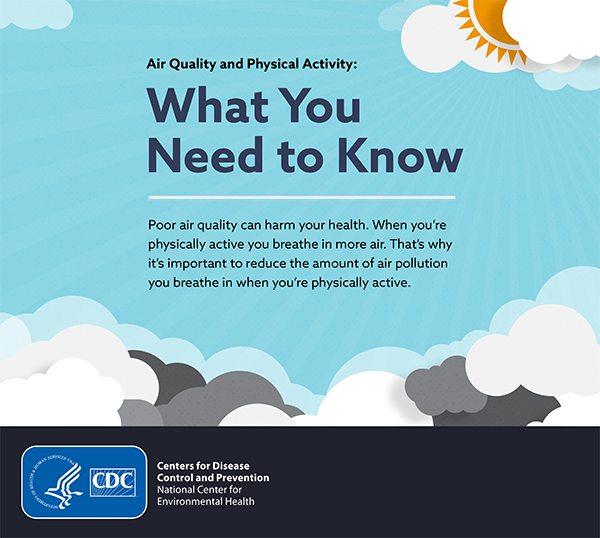 Avoid strenuous outdoor activities, particularly during mid-afternoon and early evening when ozone levels are highest. Exposure to ozone and fine particulate matter is particularly a concern for infants, the elderly and those who have underlying medical conditions such as lung disease, heart disease, diabetes or asthma. If you are experiencing symptoms such as chest discomfort, shortness of breath, coughing or wheezing, follow the advice of your healthcare provider. As we are in the summer season with warm temperatures, it is also important to stay cool and hydrated. Indoor spaces with air conditioning may offer relief from both heat and air pollution. Metro Vancouver works in cooperation with Environment and Climate Change Canada, the Fraser Valley Regional District and B.C. Ministry of Environment to look after air quality. Information about real-time air quality readings for Metro Vancouver and the Fraser Valley communities and potential health impacts can be found at www.airmap.ca and www2.gov.bc.ca/gov/content/environment/air-land-water/air.